Cristiano Ronaldo declared Wednesday night that Manchester United “did nothing to deserve” their shock 2-1 win over Juventus in Turin. Ronaldo appeared to have sealed the game for his team, only for Juan Mata’s free-kick and an Alex Sandro own goal to gift United all three points late on. 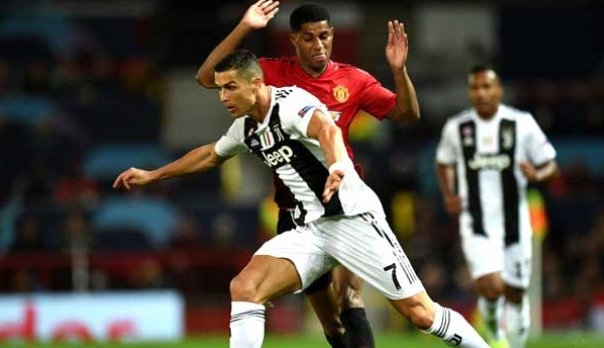 Speaking after the match, Ronaldo stated that Juventus gifted three points to the Red Devils. “The Champions League is a special competition, where you could be winning, but can’t relax, as anything can happen,” Ronaldo told Sky Sport Italia.